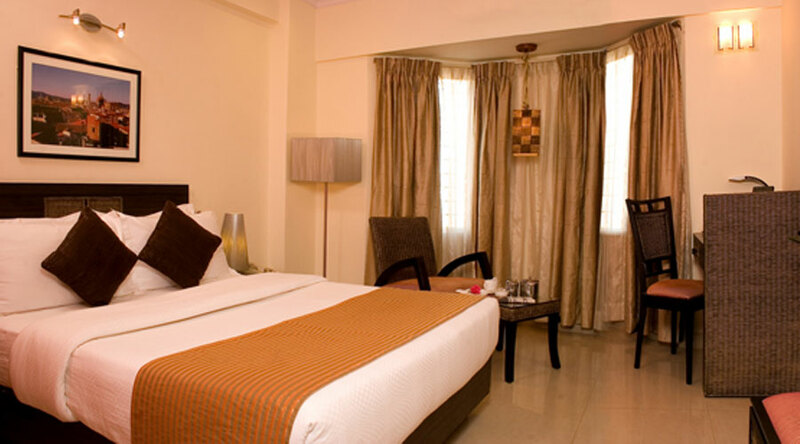 Deluxe Rooms that offer some great vistas of the city. These 280 sq ft rooms can easily accommodate a family of three. 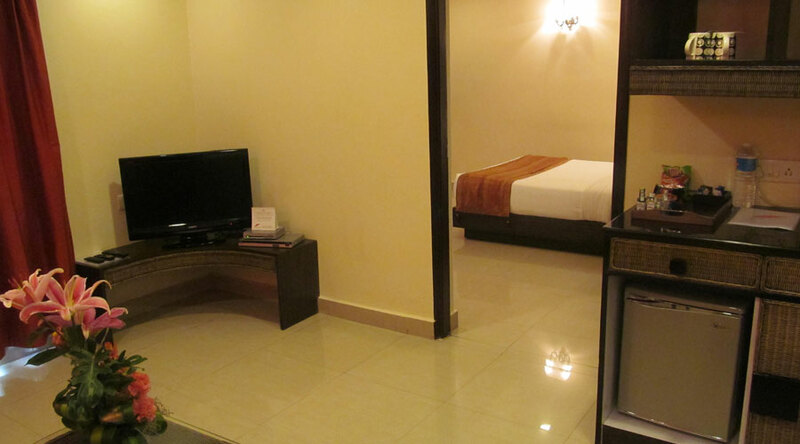 All the rooms come with comfy queen beds and other amenities designed to provide you the ultimate comfort.